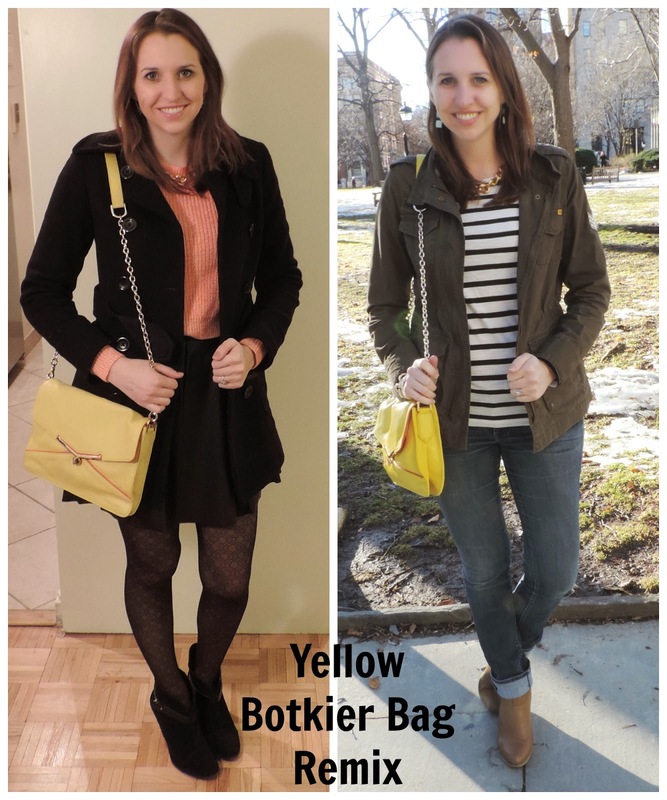 Remixing my yellow Botkier purse - last seen with a dinner date look here! 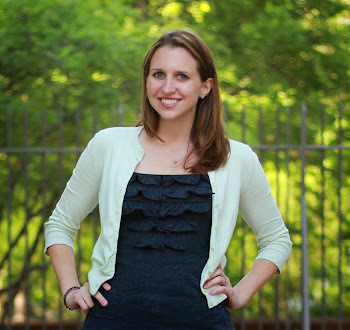 Linking up for Mix It Mondays with Fizz & Frosting & Petite Career Girl! saw you on chictopia! 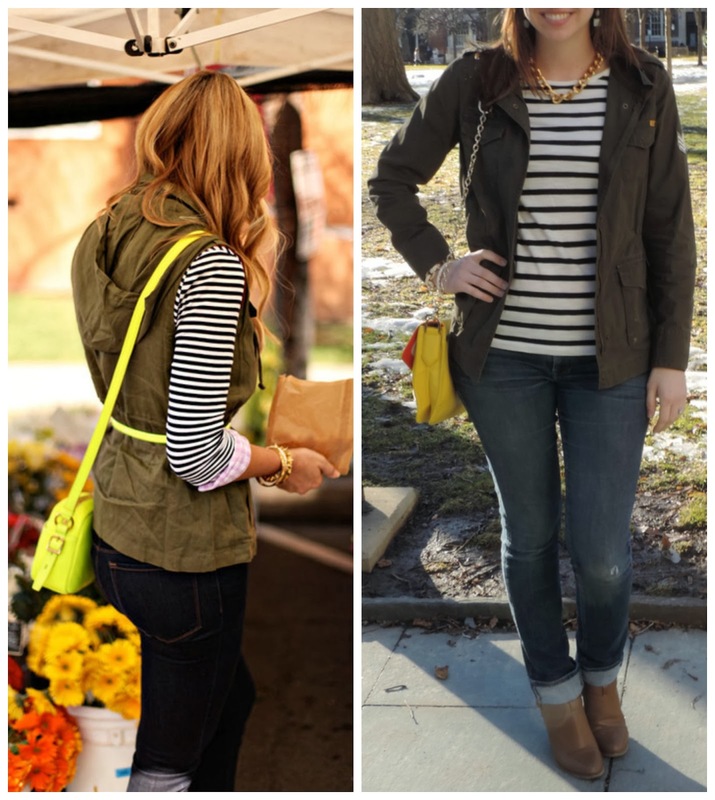 love the yellow bag and stipes! This yellow bag is amazing! great look! the stripes and camo add so much!